Tony can definitely be classified as an industry veteran, having worked in the field of photography,computers and digital imaging for the past 30 years.Tony has been involved in the evolution and acceptance of computer imaging from both a hardware and software perspective since joining U.K. digital pioneer Quantel in 1984. 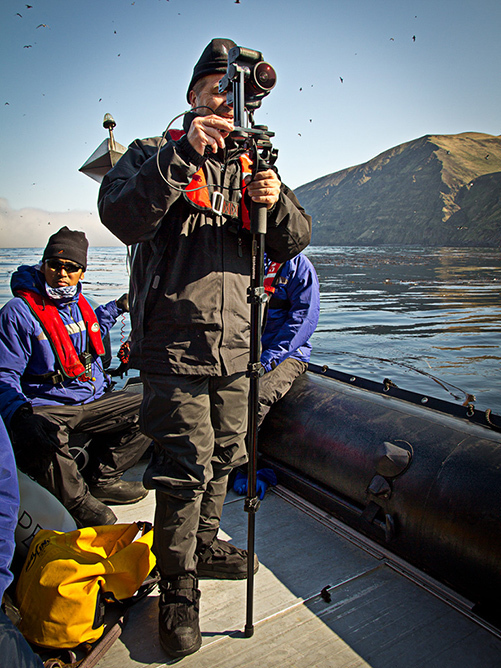 Tony provides professional services in the field of 360˚ Panoramic photography and Mobile Publishing. Tony was recognised in the Australian Mobile Awards for his work in developing the award winning Sky-OneCentral Park and Experience the Highs apps and his photographic contribution to the MCA Anish Kapoor app. Tony's current projects include photograph services for the French Expedition Cruise line Ponant, 360˚ image development for Head Mounted Displays for the University of Tasmania and tablet apps for the Armidale Regional Council.